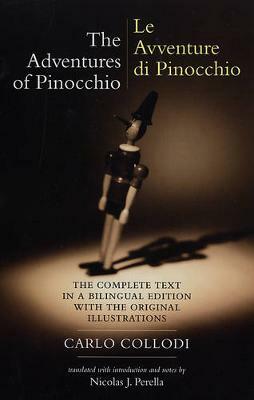 Perella's translation and introductory essay capture the wit, irony, ambiguity, and social satire of the original nineteenth-century text, finally reclaiming Pinocchio for adult readers. It also represents the first time the whole story has appeared in English. This bilingual edition includes over 130 drawings by the original illustrator, Enrico Mazzanti.